The items that I collect are distributed amongst many individuals, families and organisations. These are just some examples. In 2018, we distributed approx 62.098 tonne of goods. 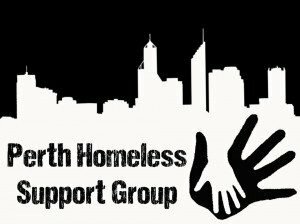 47,529.3 tonne went overseas and 14,568.8 tonne was given to the homeless community and struggling families right here in Perth.